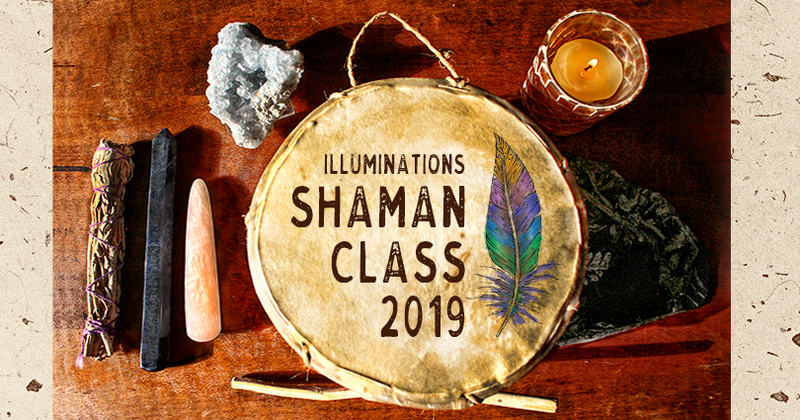 Celtic Faery Shaman Teachings Workshop - Illuminations! This is a series of four workshops. You will learn how to connect with the Fae. You will meet the Kings and Queens of the four directions, you will learn the sacred Faery symbol, the name of your own Faery, your Faery name and much more. Learn how to work with the Fae, those wonderful elemental beings. Taught by Spirit Wolf. Spirit Wolf has 40 years of experience in the field of Metaphysics. 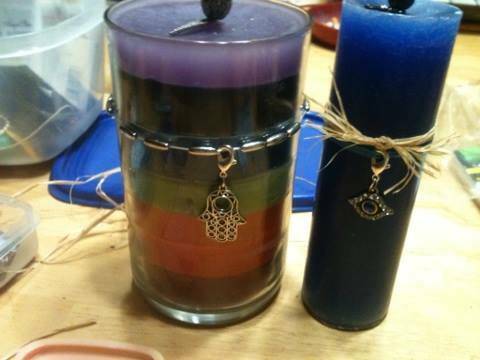 She is a medium/clairvoyant, teacher, and paranormal investigator.